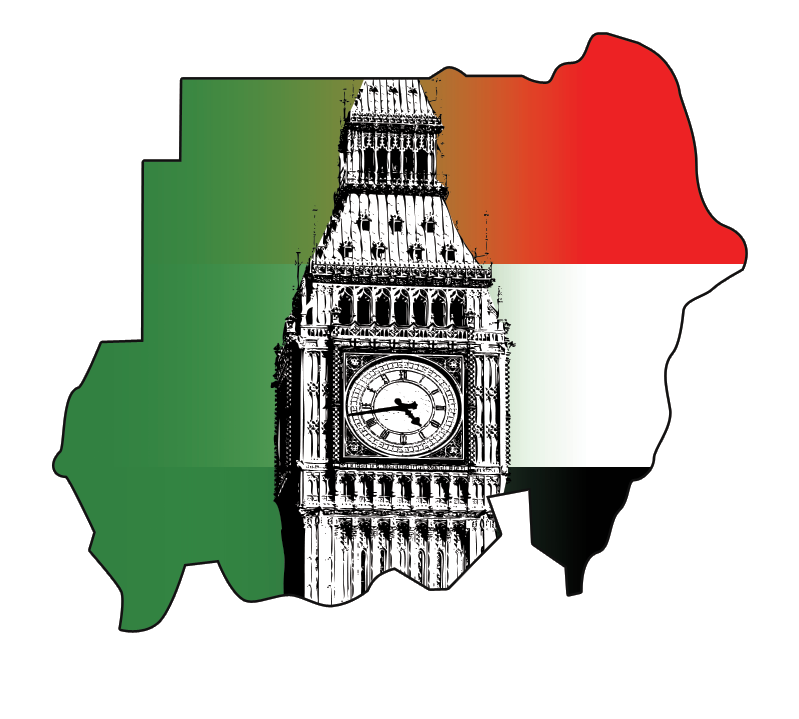 a. Visa – You need a visa to enter Sudan. If there is an Embassy in the country where you are staying, you will need to get the visa there. If there is NO embassy in your country of origin, a visa can be arranged for you to receive on arrival. This is currently difficult though and not consistent. b. Clothing — Light cotton summer clothing is the most appropriate. Sleeveless garments should be avoided in public areas, although are worn at private affairs. For females, preferably maxi-length dresses, with sleeves, or pants with tops covering the hips. For males long pants and long sleeved shirts are the most common place with short sleeves being less frequently noticed in the work environment. T- shirts are worn in more informal settings and shorts not frequently seen. A pair of comfortable walking shoes would also be useful. 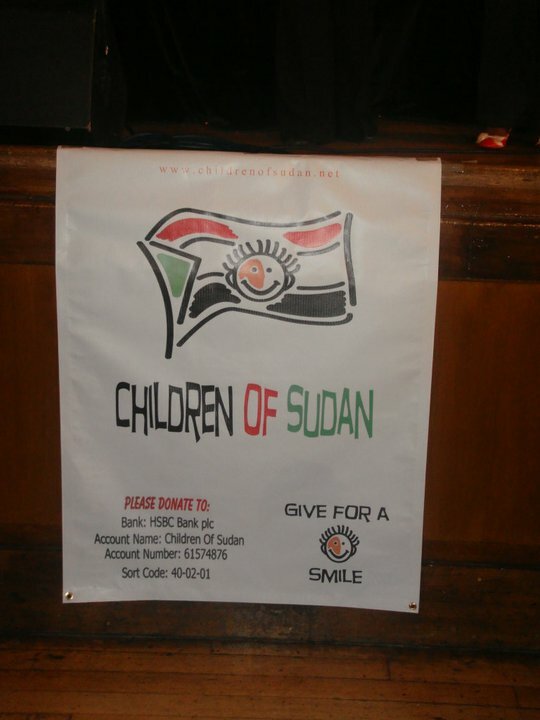 c. Finance in Sudan — Cash in US dollars is the most useful in Sudan. Travellers cheques and credit cards CANNOT currently be used. You may want to bring some cash dollars with you initially, whilst you get your banking arrangements settled and your entitlements are settled. It is also useful to keep an amount of dollars on hand at all times, should you require immediate access. Recently, the technology of ATM machines has been introduced and you can withdraw up to SDG 2,000 per day from the ATM in two installements. 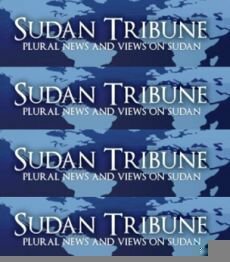 At present the Sudan currency is SUDNAESE POUNDS (SDG).